It’s the day where groundhogs all around the United States predict the weather! 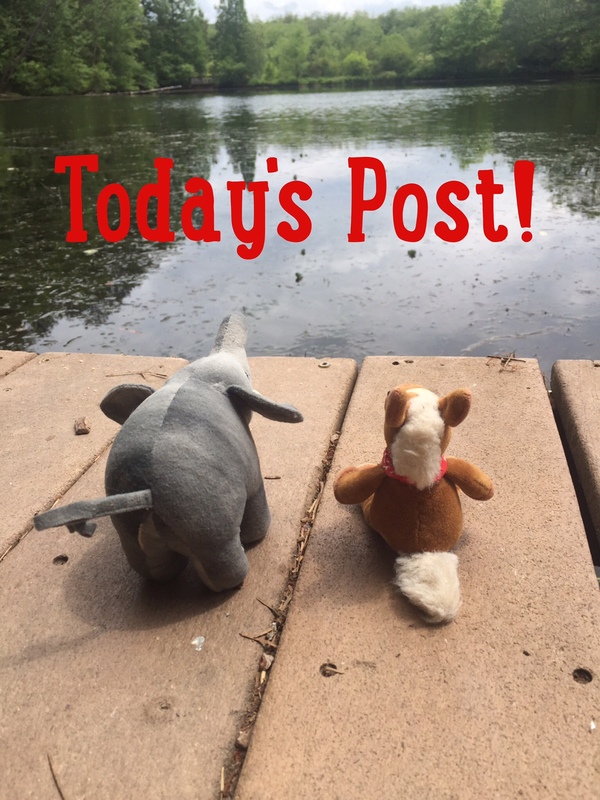 This tradition goes back many years, so today I’m going to share some fun facts about these rodents! Groundhogs are also known as the Woodchuck. 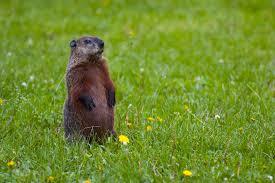 Groundhogs live in North America in woodland and grassland habitats. They are herbivore and eat seeds, fruits, grasses and the occasional insect. 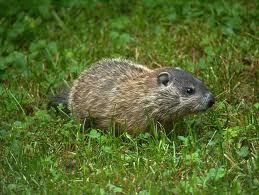 Groundhogs are rodents and are the largest member of the ground squirrel or marmot family. They are excellent at climbing and swimming. Groundhogs burrow in the ground. They gorge all fall to fatten up for their hibernation. Groundhogs hibernate in the winter. They are known to whistle when threatened. Groundhogs are great little creatures! Who knew they were related to squirrels? 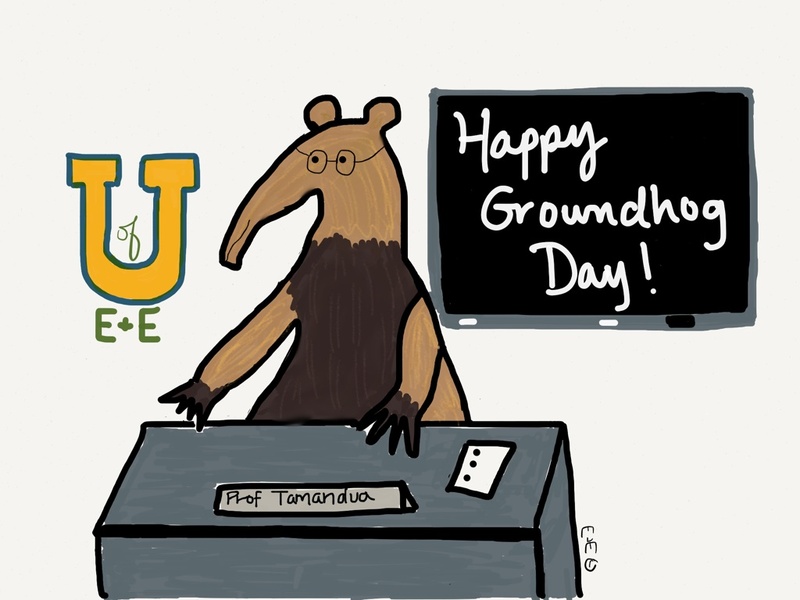 Do you have a famous groundhog where you live? 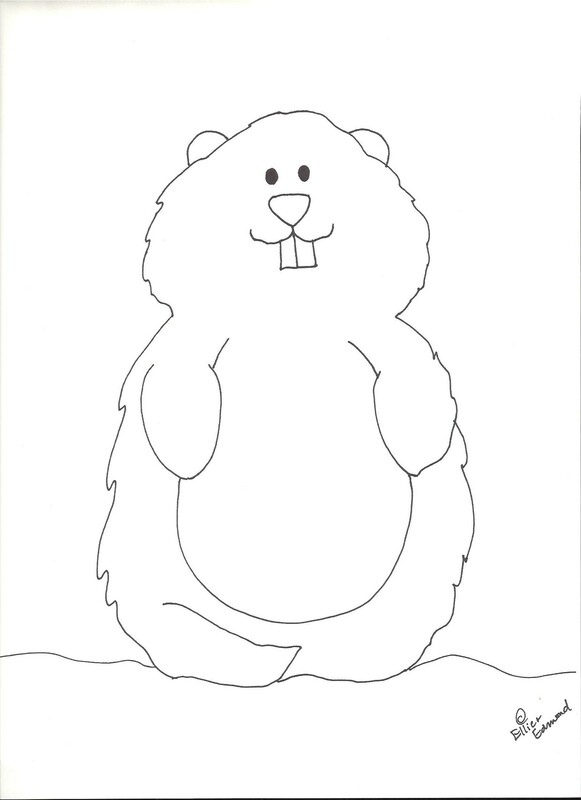 Get out your crayons and pencils class and enjoy this groundhog coloring sheet! -Professor Tamandua!